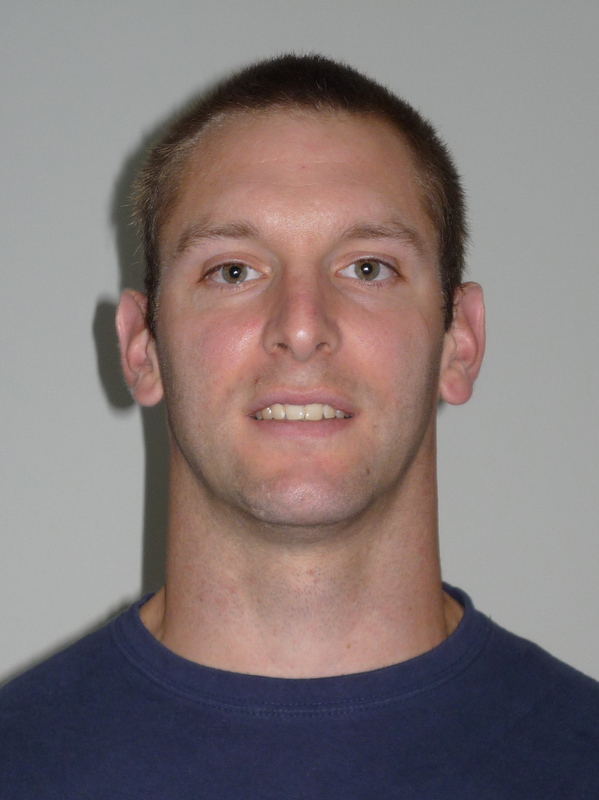 Andrew Durniat, CSCS/USAW transformed his passion into a life-changing business in 2005. He has trained high level athletes and is one himself. He is a former All-American in lacrosse and has coached lacrosse at the College of Wooster. His past experience has led him to current compete in various high level strength/grip competitions, including Mighty Mitts at the renown Arnold Sports Festival. In addition to training athletes, Andrew also transforms the everyday life of clients ranging from elementary school to 70 years of age. He also has much to offer the professional trainer. His arsenal of training techniques can show them many ways to add to their own programs, thus helping them make tremendous gains.